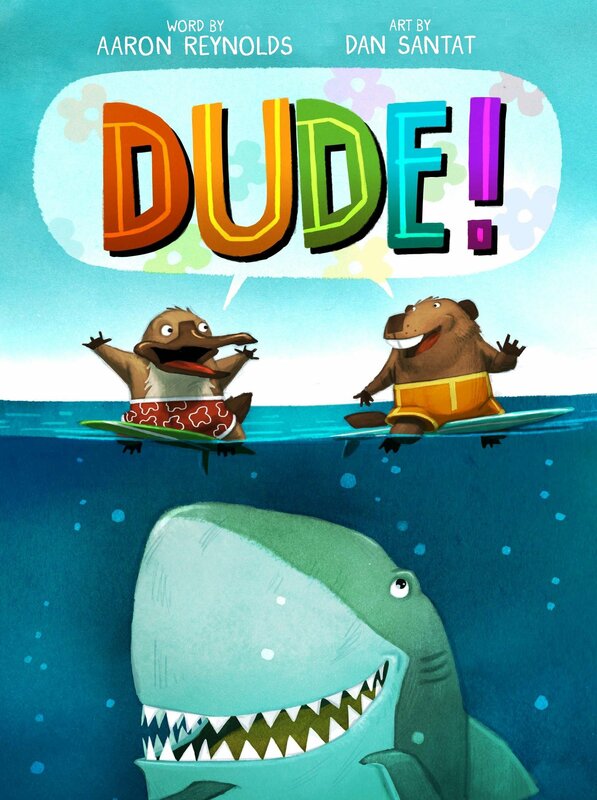 “Fun” is one of my main requirements for read-alouds. 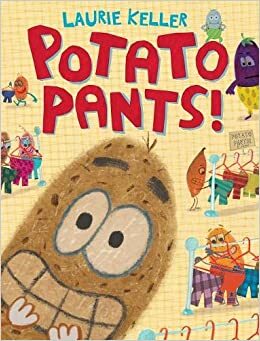 Here’s my final picture book roundup for 2018, a list that I will definitely draw from when reading to kids in 2019. I was delighted to find a few books this year about contemporary Native Americans, and this was one of my favorites. 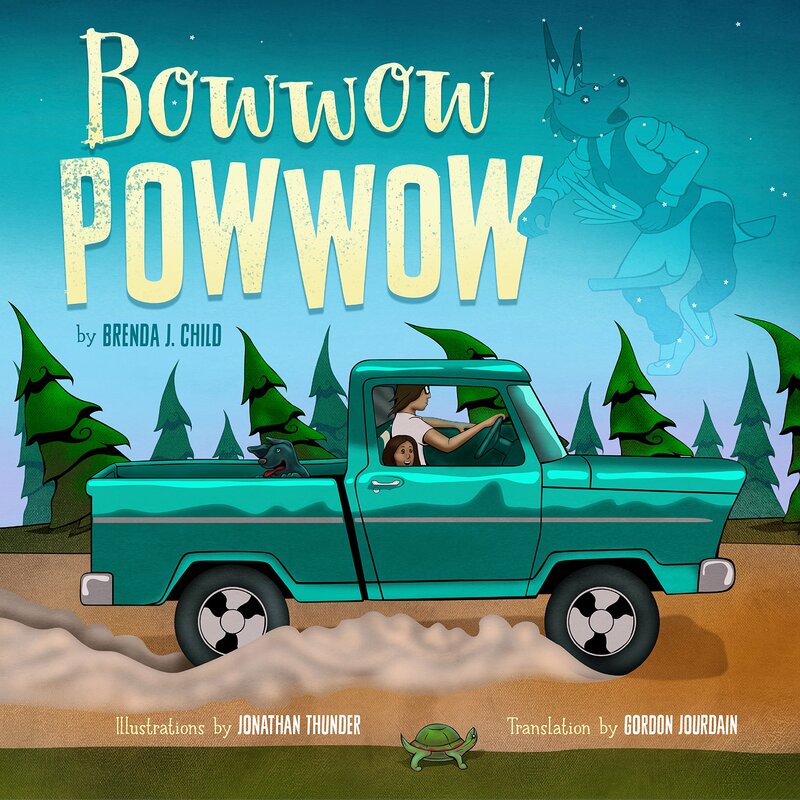 I love the illustrations of the dogs at the powwow. This book pretty much defines fun. I’ve already tested this out, and it is, indeed, fun to read aloud. Divide kids into two groups; one can read the part of the beaver and the other, the platypus. There’s only one word, so it’s all about the delivery. 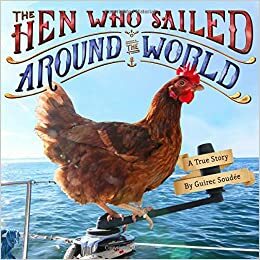 The story of Guirec’s travels with his intrepid hen Monique is both an adventurous travelogue and a quirky, funny, and very French story of a chicken. 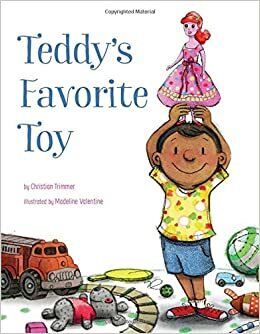 When Teddy’s mom accidentally throws out his favorite toy, she uses her superpowers to undo her mistake. Gender stereotypes are turned on their heads throughout. 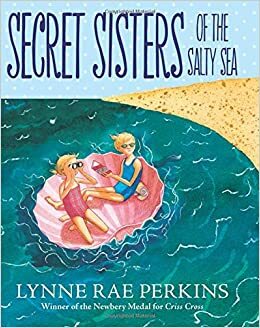 I loved this book so much that I wanted to put it on a year-end list. 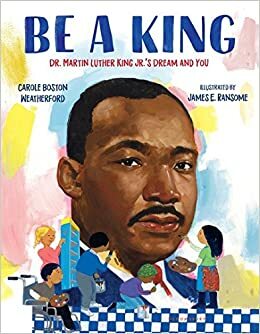 It connects Martin Luther King Jr.’s life to kids today in a way that I find inspiring. However, the emotion is more stirring than sad, so I give this a 0 Kleenex rating. 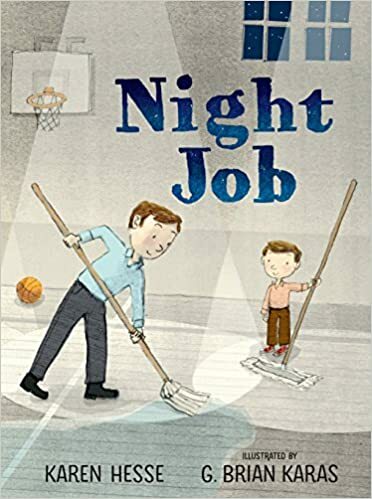 A father and son work together through the night to clean the school. The father’s love and devotion to his son shine through, resulting in a 1 Kleenex rating. 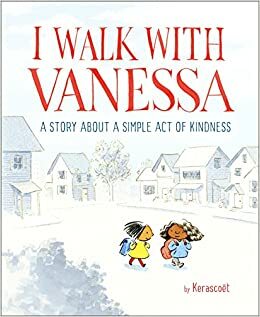 A touching wordless picture book about a girl who stands up to a bully and inspires the rest of the school to join her. Not sad at all, but the sight of all those kids joining forces to show kindness to the new girl leads me to give this a 1 Kleenex rating. 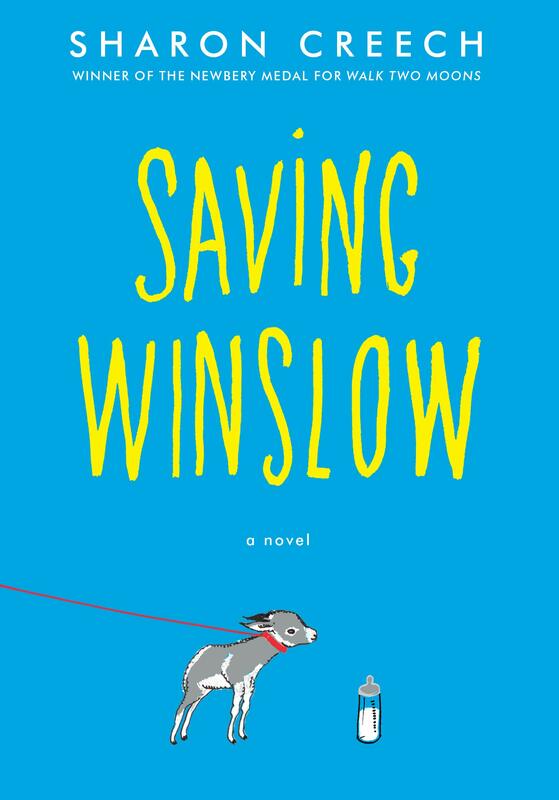 When Evan loses his dog, he must find a way to work through his grief before he is ready to love again. Even with the happy ending, it’s a 2 Kleenex read. 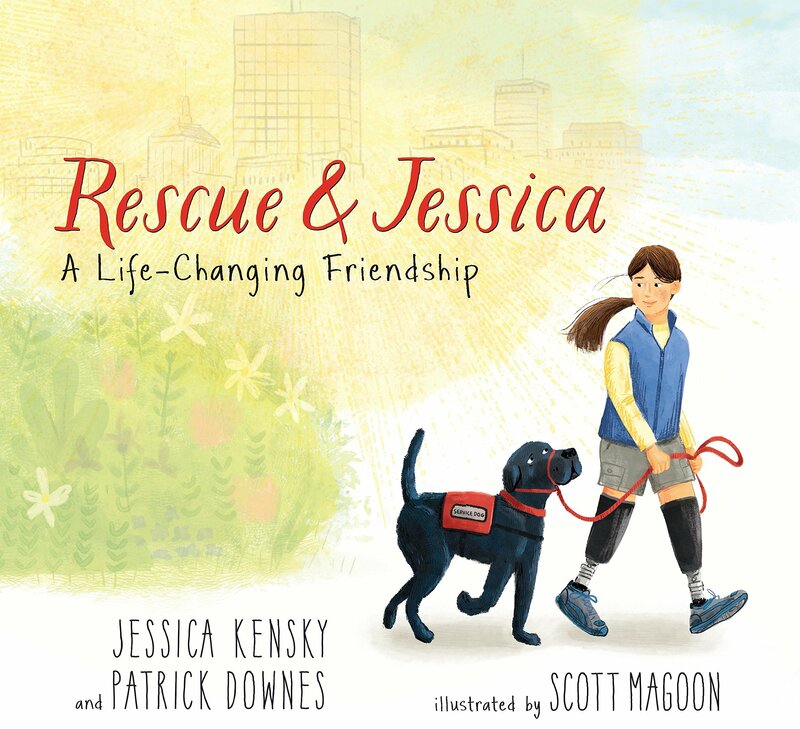 Is it just because I’m from Massachusetts that this book by two Boston Marathon bombing survivors gets me every time? I still can’t read the last page without choking up, so I must give this the highest 3 Kleenex rating. Graphic novels continue to be wildly popular at all levels. Here are five of my favorites–something for everyone, starting in elementary school and going through high school. 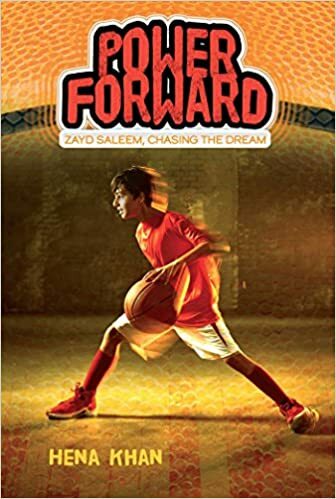 Already a National Book Award Finalist, there may be another sticker or two on the cover by the end of January. 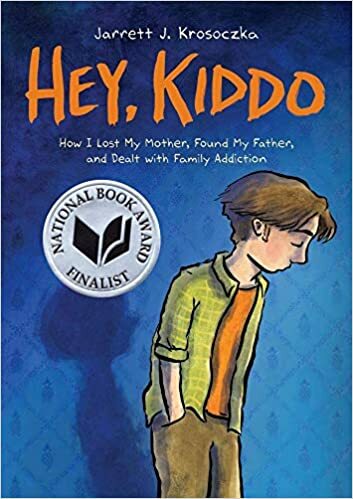 Jarret Krosoczka doesn’t spare too many details about his difficult childhood; how he overcame those difficulties to become the beloved author of the Lunch Lady books and others makes compelling reading for teens and adults. 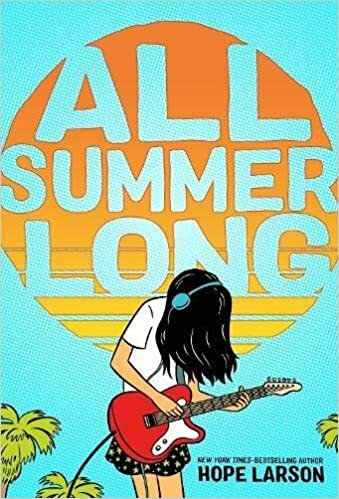 Bina’s struggles over the summer between seventh and eighth grade make fun and inspiriring reading for fans of Raina Telgemeier, Jennifer Holm, and Victoria Jamieson. A Google search of Aron Nels Steinke reveals that he is a second and third grade teacher by day and graphic artist by night. Ha! I should have guessed by how firmly he has his finger on the pulse of both elementary school students and teachers. 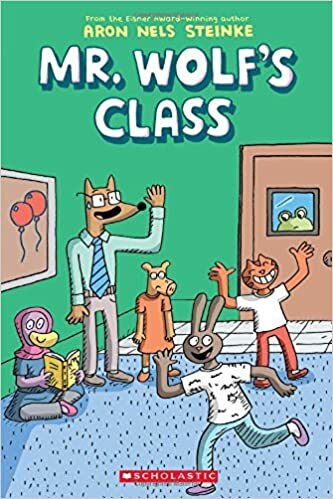 Looking forward to the February 2019 sequel about Mr. Wolf’s class. Francis the Donkey was one of my favorite characters this year, a master craftsman who had to leave his well-established routine to go off in search of a lost friend. 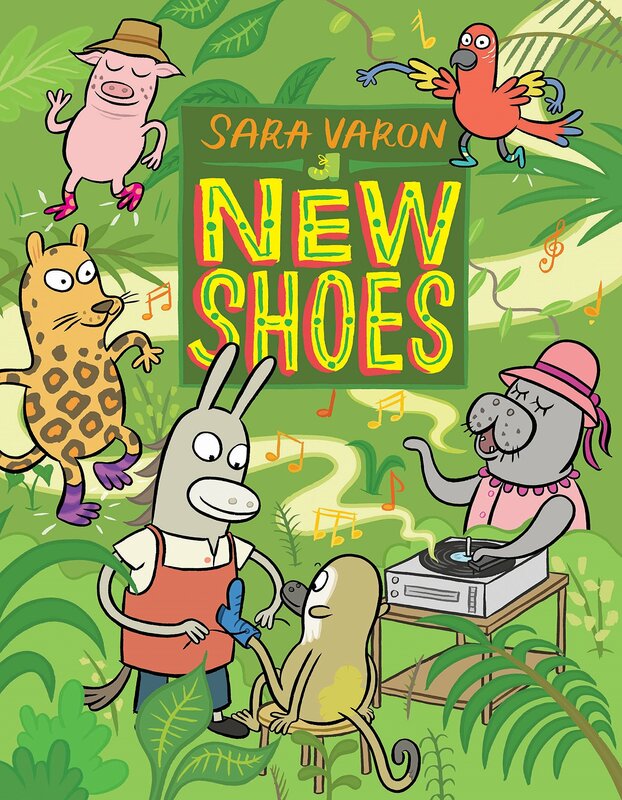 The story is targeted toward younger elementary readers, but Sara Varon treats them with respect and isn’t afraid to use a big vocabulary. 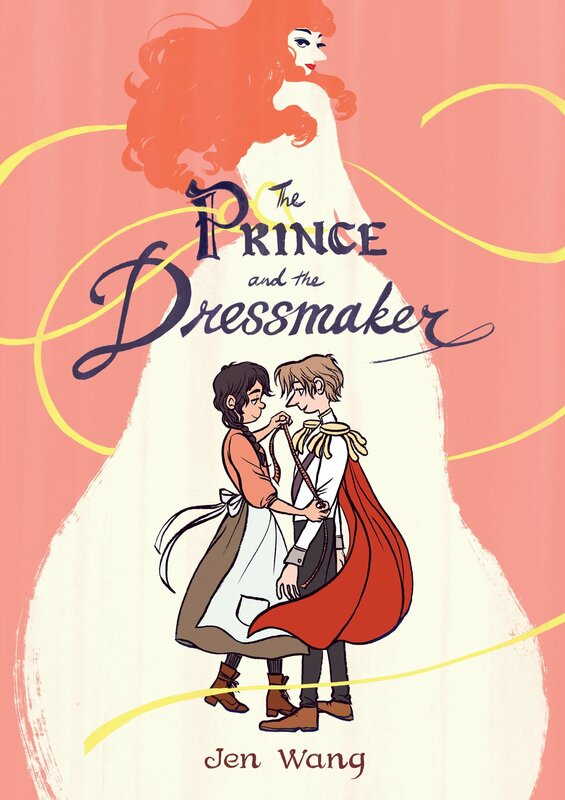 Fashion, fairy tales, and feminism come together in this “be yourself” story of Frances, a dressmaker who gets hired to design clothes for Prince Sebastian and his alter ego Lady Crystallia. As I was with the Newbery, last year I went 0 for 5 on my Caldecott predictions. Find out on January 28 if I did any better this year. 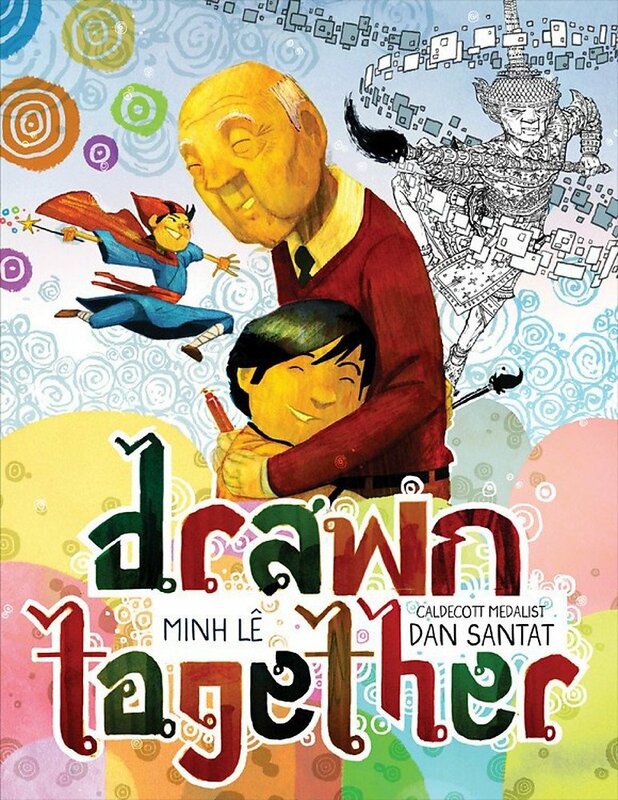 It’s not a super original list; every illustrator on it has won at least one Caldecott. 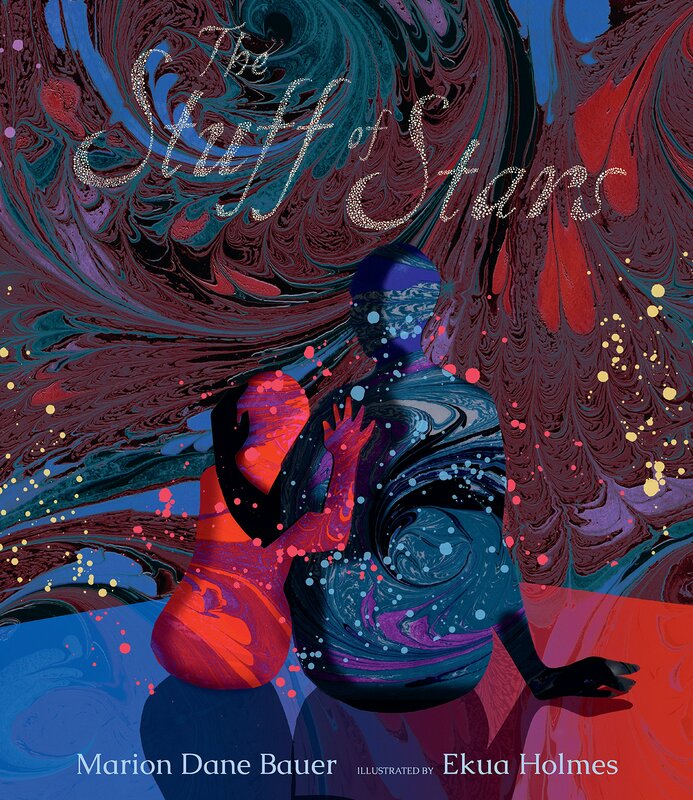 This wasn’t a personal favorite, but I have a great appreciation for the artistry that went into capturing the creation and history of the universe from before the Big Bang to the present day. 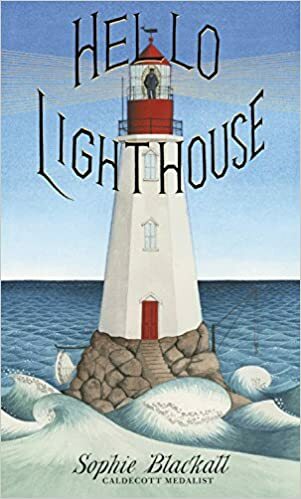 The artwork may not be innovative enough for a Caldecott, but it is so gorgeous and captures the feel of living in the small, round interior of the lighthouse. The detailed artwork in this book amazes me, particularly when I consider I reviewed four books illustrated by Dan Santat this year. Obviously, his prolific output doesn’t affect the quality of his work. I was rooting for him last year for After the Fall. Maybe this year. 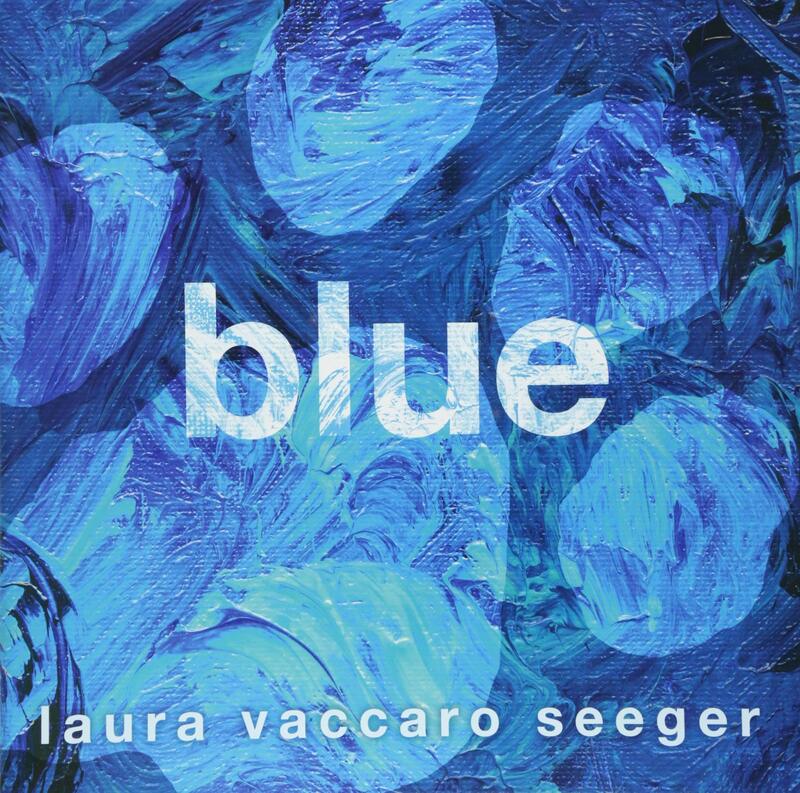 So far, three fourth and fifth grades at my schools have chosen this book as their number one Caldecott choice. Deceptively simple, the art tells the story masterfully. Win or lose, this book is destined to become a classic with kids just learning to read. The text is simple enough for the earliest reader, yet the detailed illustrations will be appreciated by adults. 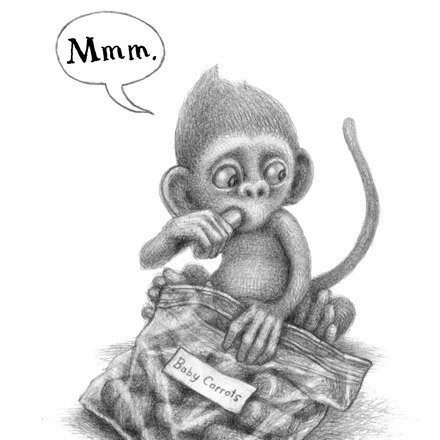 It’s likely to win a Geisel Award as well. 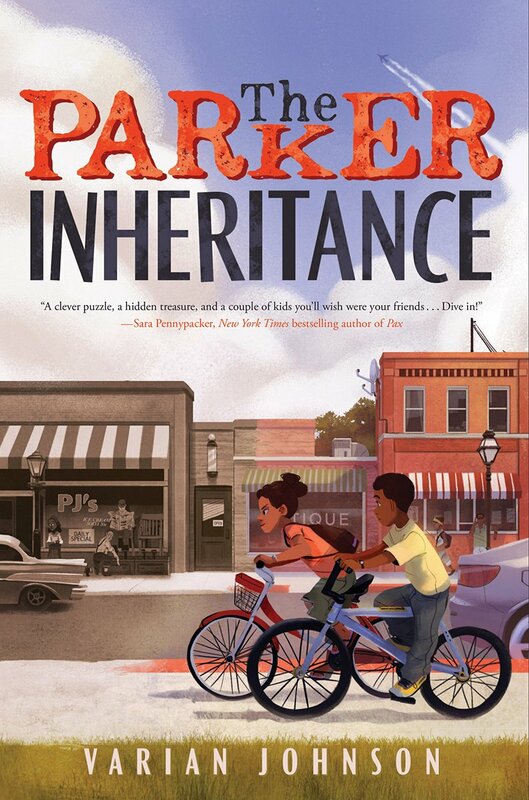 Five books I’d like to see get a Newbery–and why I am probably wrong about just about all of them. After my crushing defeat predicting the Newbery last year (0 out of 5), I have become a bit more philosophical (jaded?) 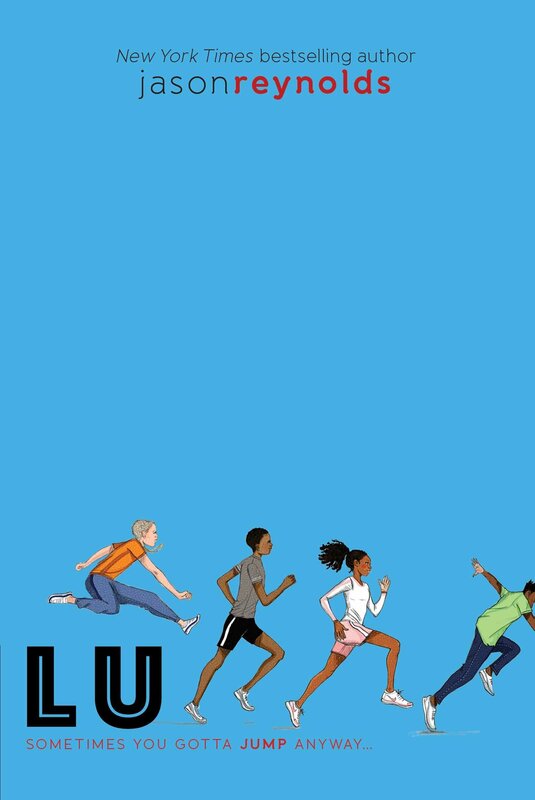 about what I think deserves a Newbery versus what actually wins. Well, the medal says it’s for “the most distinguished contribution to American literature for children”, and here’s what I thought met that criteria. I know, it’s a sequel, but I can dream, can’t I? 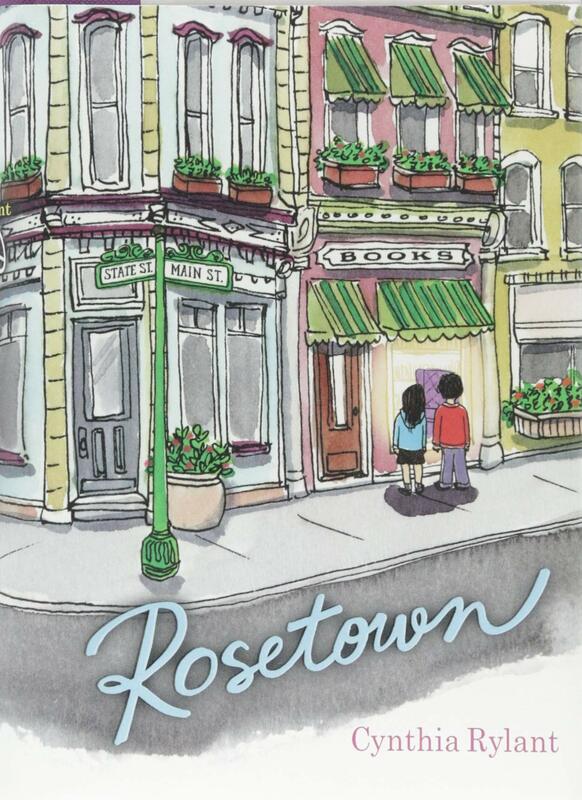 Roz is so loved at my school, and many readers (including me) liked the second book even better than the first. Charlotte’s Web for the 21st century. 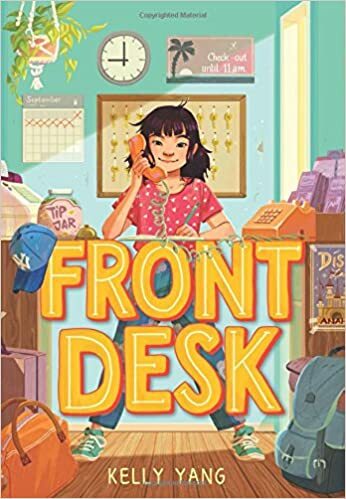 This one’s a little old for the Newbery (in my opinion), but I loved it so much and would be thrilled to see it get some recognition. 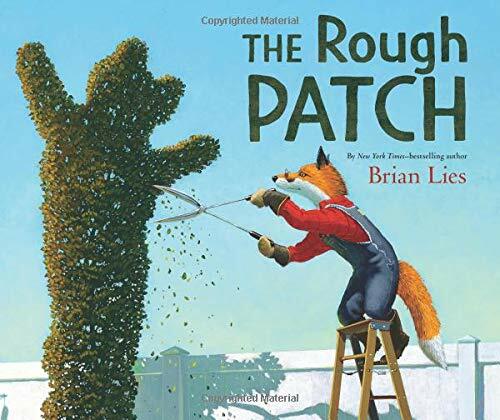 It would also make an interesting Caldecott choice. 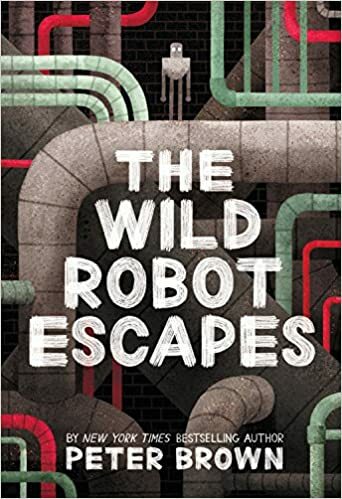 This may have been my favorite middle grade novel of the year, and I think it’s the most likely to get any kind of Newbery recognition. I loved the flashbacks to the past that informed the story from the present, and the way it all came together in the end. The mystery was fun, too, even if it figuring out the key clue seemed a little improbable. It’s been a surprisingly tough sell at my schools, though. Two years ago, I was rooting for Ghost. Last year, it was Patina. It’s probably a waste of space to put this on the list, but I loved the whole Track series and thought Lu was one of the best. At least Jason Reynolds got his Newbery last year. 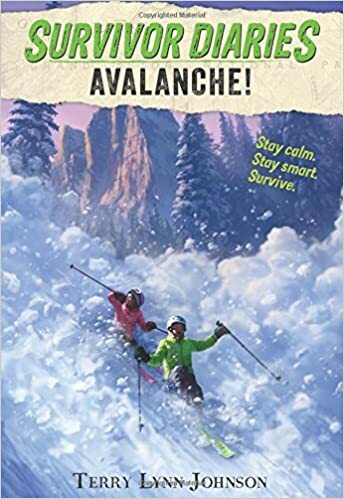 The somewhat improbable (but feel-good) ending is a slight flaw in the writing, but the story has so much heart and so many memorable characters, I can forgive that. 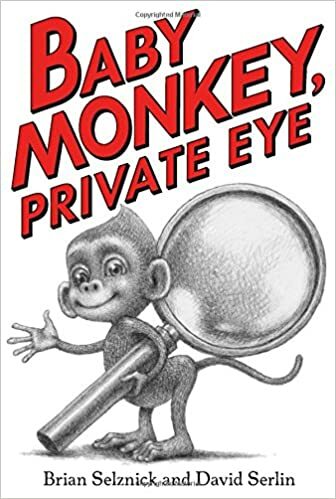 It’s probably not quite Newbery caliber, but should it win, it would be an easy one to promote to the elementary school crowd. 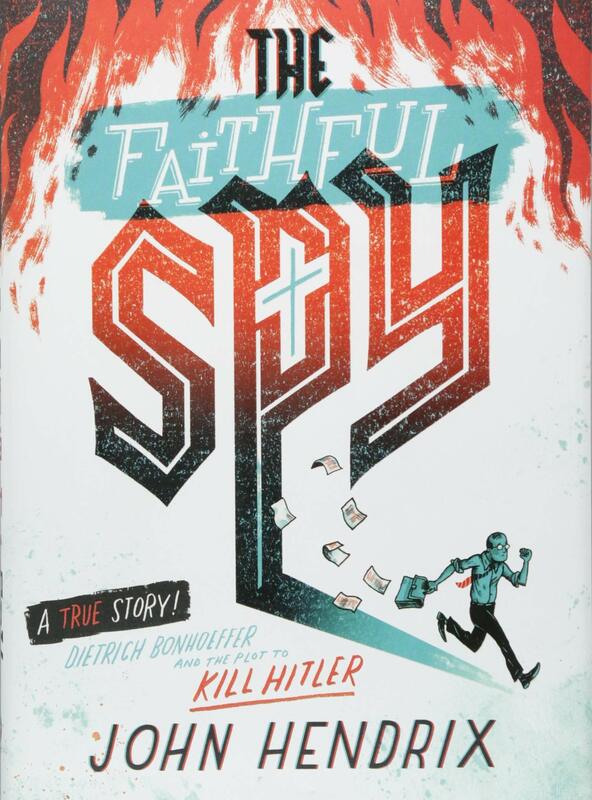 Plus, it’s based on the author’s life, which is cool, and it speaks to the immigrant experience. As I’ve done in previous years, I’ll be posting my favorites in different categories for the next several days, then taking a vacation for the first few weeks of January. It’s hard for me to believe I’m wrapping up the fourth year of doing this blog. Thank you to everyone who reads the reviews, whether you’re a daily subscriber someone who checks in every once in a while. I always love to hear feedback at this time of year, so please post a comment if you have something to say about A Kids Book A Day this year!